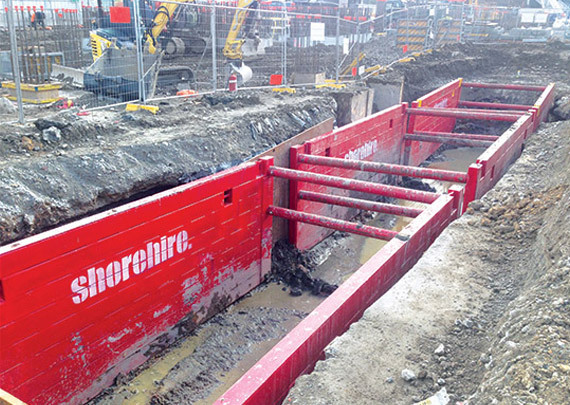 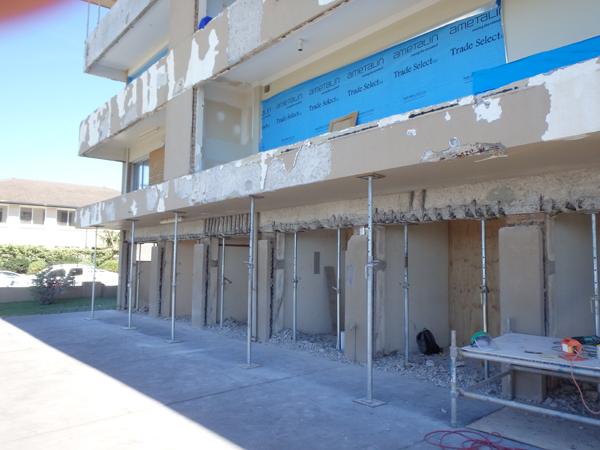 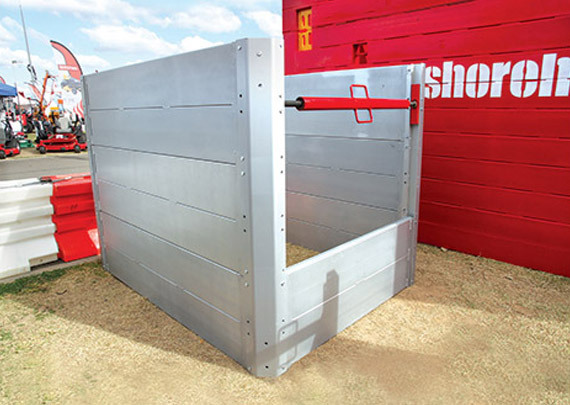 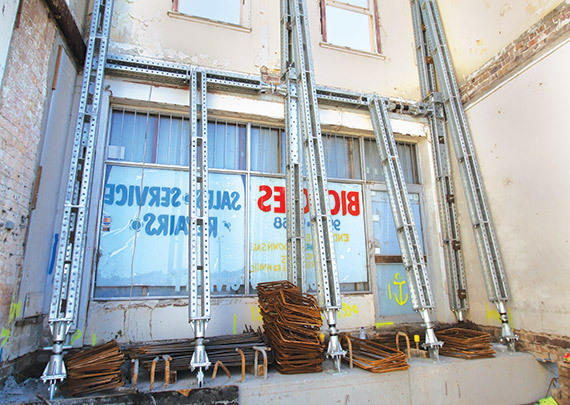 Shore Hire’s modular aluminium panel system is an ultra light-weight, high strength and convenient shoring system for light utility and maintenance applications. 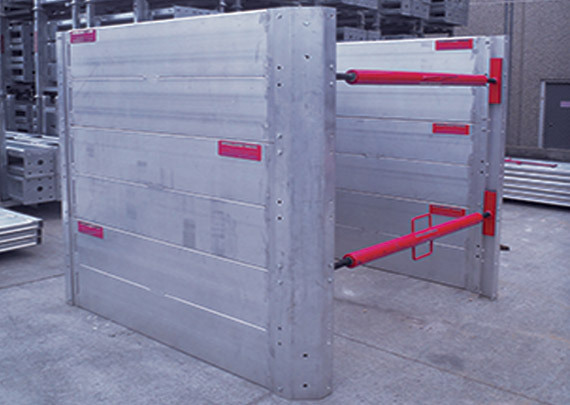 Customers choose the aluminium panel system for its safety and effectiveness along with its ease of handling and installation, with modular panels, end-members and adjustable spreaders being light enough for transport by a utility vehicle and able to be quickly configured to a range of two, three or four-sided applications. 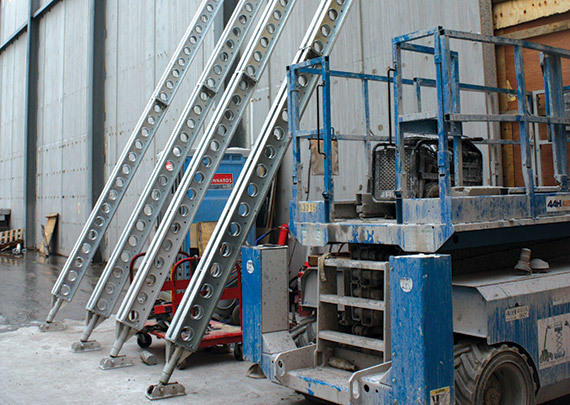 Foam filled, double walled aluminium panels provide excellent stability and are available in a large range of sizes. 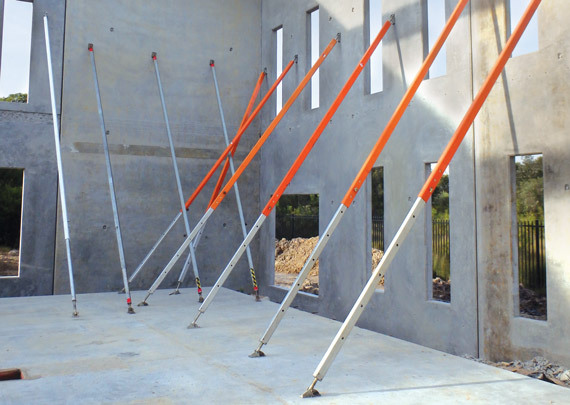 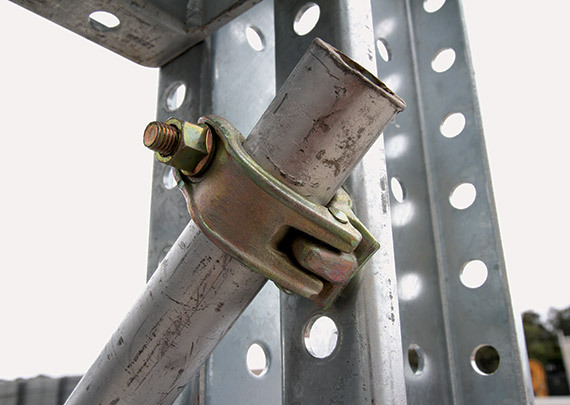 Rapid assembly and disassembly of panels and spreaders is possible via quick pin-and-keeper connections. 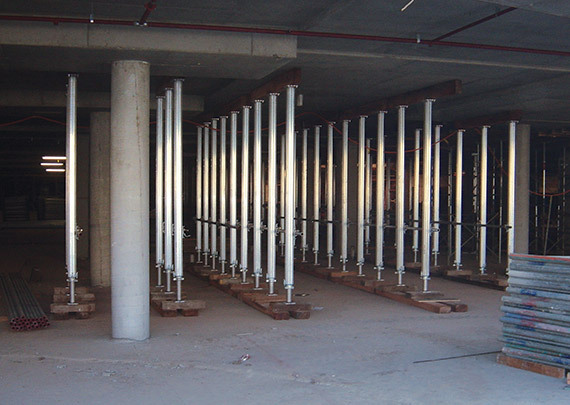 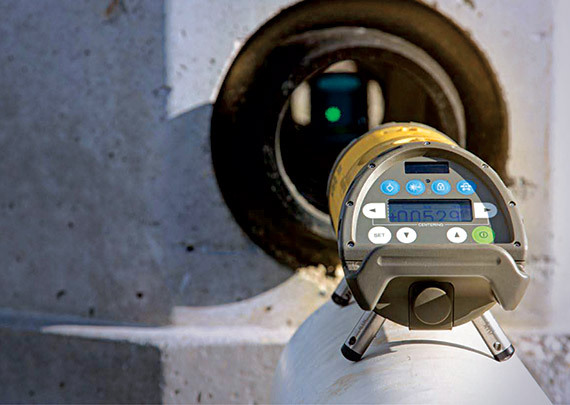 With this system it is possible to configure to exact size quickly and effortlessly onsite. 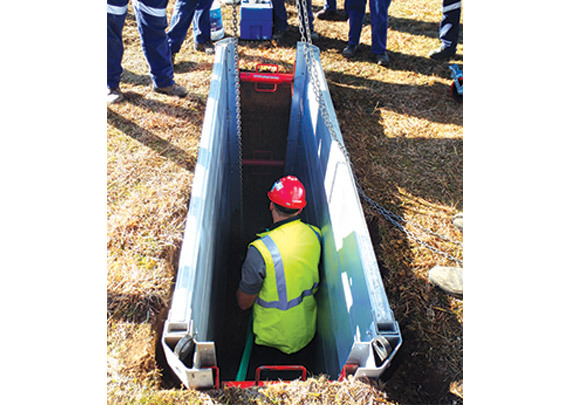 A two-man crew can readily assemble the system by hand, with rapid installation in a trench possible with by a rubber-tyred backhoe. 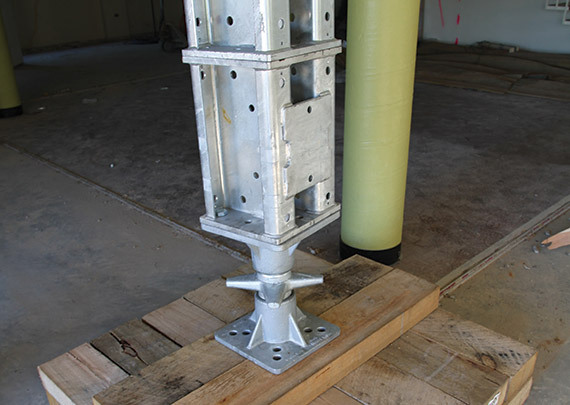 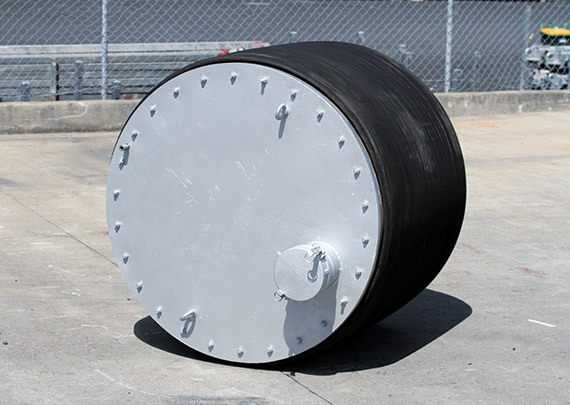 Various width options are available with the adjustable screw jacks. 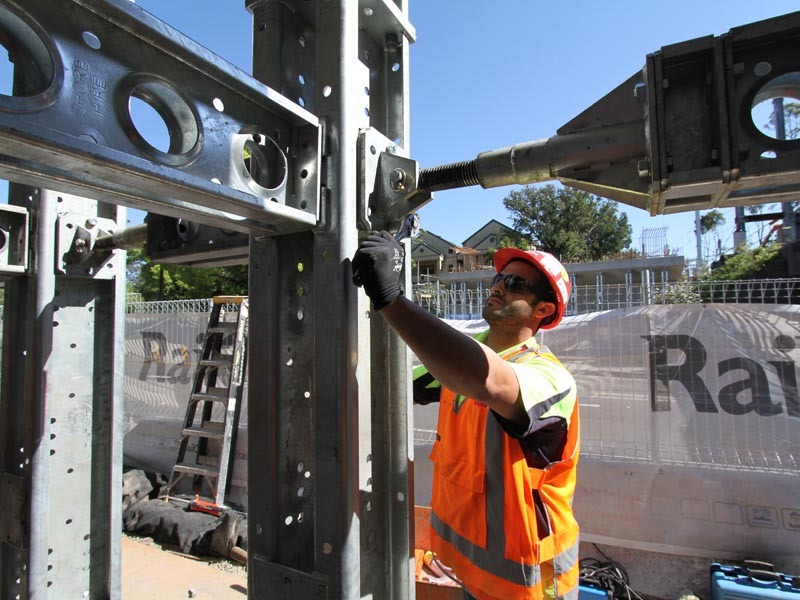 Lightweight modular system that a two person crew can assemble. 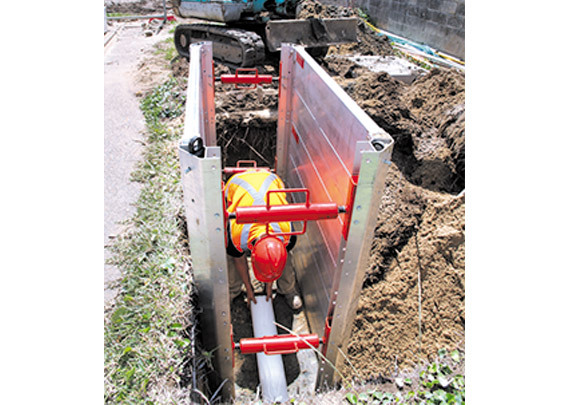 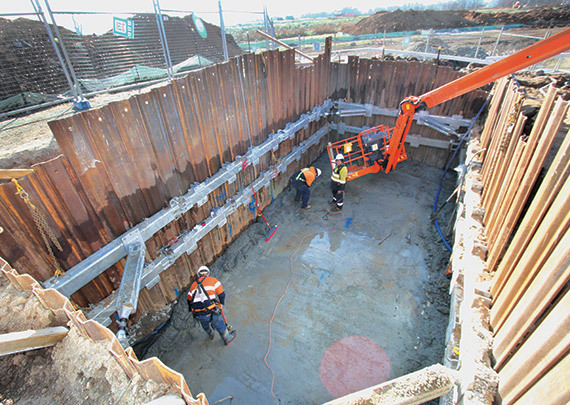 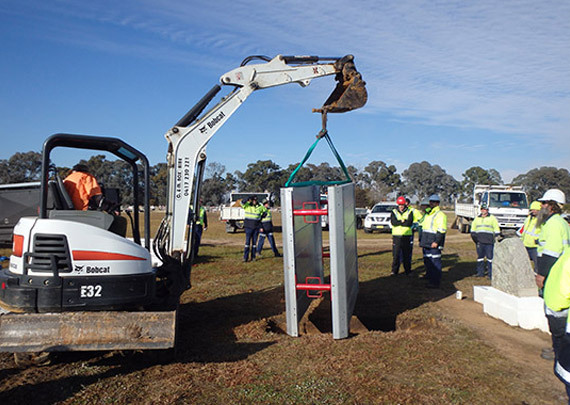 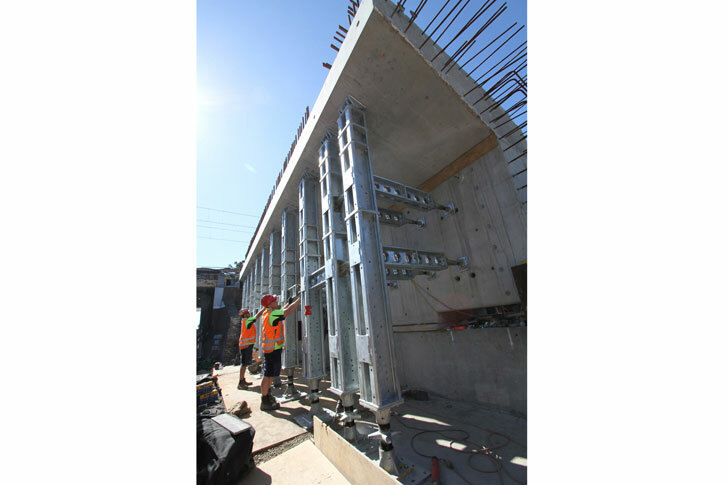 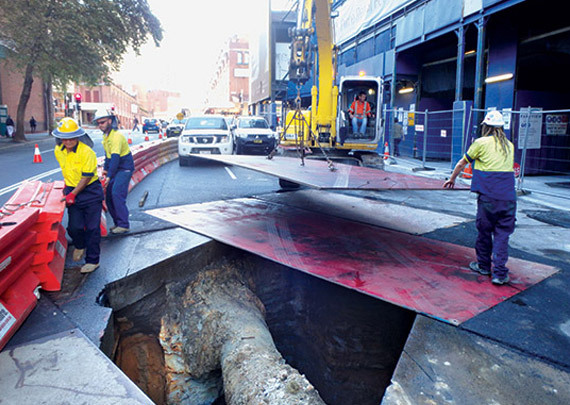 Lightweight aluminium foam filled panels are an excellent trench shoring option suited to maintenance, small utility repairs and installations, pipeline repairs and related utility installations, where a light-weight but robust system is required. 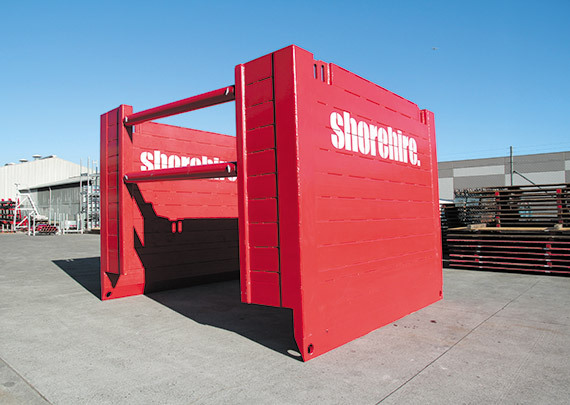 For tailored advice on the use of aluminium panels in your construction project, including fitting to Australian Standards, contact the team at Shore Hire.